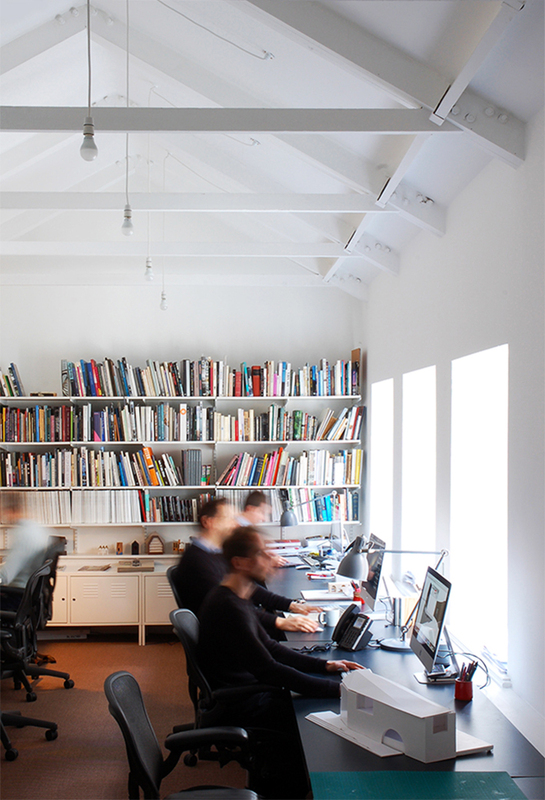 Adam Richards Architects is an award-winning architectural practice founded in 2000. Based in our design studios in London and Sussex, ARA has developed a reputation for a wide range of arts, cultural, heritage and residential projects. From its inception, ARA’s approach has been to transform the deeper cultural themes within its projects into engaging critical, spatial, social and structural propositions. Often our clients have unique objects and unusual sites. We work collaboratively with them to find inspiring, inventive and affordable ways of making their environment better. The practice has built a reputation for the quality of its designs, winning a range of national and international awards. In 2015 a book, ‘Designing for Ditchling’, was published about ARA’s work. Current projects include houses, museums and a lido. The practice was recently nominated for the European Union Prize for Contemporary Architecture - Mies van der Rohe Award. Adam Richards Architects gained international recognition for the critically acclaimed Ditchling Museum of Art + Crafts, which was chosen by the Sunday Times as the architectural highlight of the year. Adam Richards BA(Hons) BSc(Hons) DipArch(Cantab) RIBA is a British architect whose work has encompassed architecture, interior design, furniture and landscape design. Adam studied architecture at Cambridge University under Peter Carl & Dalibor Vesely, after a degree in international relations and politics. He worked in Dublin and London for Niall McLaughlin, MacCormac Jamieson Prichard and O’Donnell & Tuomey on projects ranging from national museums to private houses, before establishing Adam Richards Architects in 2000. Adam has taught architecture at Cambridge University and Kingston University, and has been a guest critic at a range of architecture schools. Adam has been a judge for a number of architectural awards, and is a member of the South Downs National Park Design Review Panel. BOOK: How to Live in Small Spaces, by Terence Conran - Conran Octopus Ltd.